We know that proper nutrition is one of the keys to student success, and we know you count on us to serve your children healthy and nutritious foods. 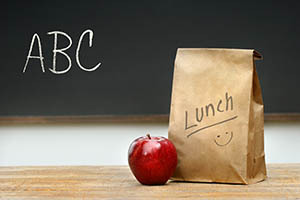 We provide every student breakfast and lunch at no cost due to our participation in the National School Lunch Program. Our balanced meals include a main dish, a fruit or vegetable, and a carbohydrate. If you have any questions, please contact Kristy Lott at (928) 859.3339.